List with us. We can bring your home space to life and attract more prospective buyers with an interactive 3D virtual reality tour. 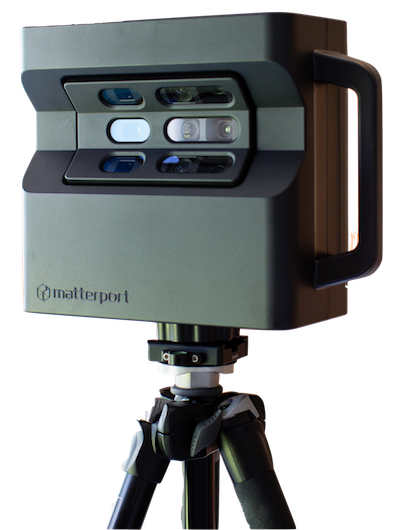 Unlike common photo tours that use a slide show of still images, we utilize Matterport 3D imaging technology that allows viewers to take a self-guided tour through the home and “look around” from all vantage points. Viewers can experience a home space that seems so realistic, it feels like they are really there. It’s the ultimate “Open House” with 24-hour online access. View our demo tour below. 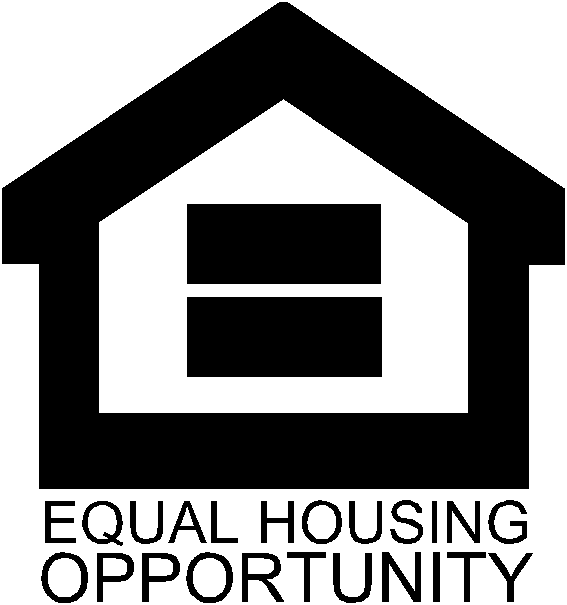 An Idaho Licensed Real Estate Brokerage.